NEWS: Due to the Severe Flood Warning in our area, tonight’s Bex Rocks show w/ @chili_bex has been cancelled. It’s with regret that Bex has had to pull out of tonight’s show. The local residents along the seafront in Felixstowe have been told to evacuate and the nearby homes are also at high risk of flooding. Hence why the show has been cancelled; Bex will be kept rather busy this evening. 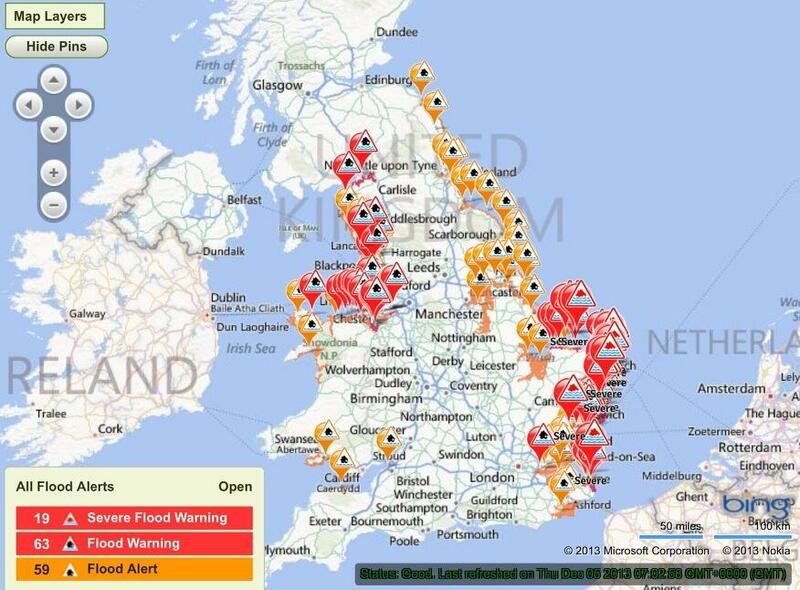 A ‘Severe Flood Warning’ was issued earlier and we can only hope that should flooding occur, it is kept to an absolute minimum. Of course, it goes without saying that safety and the securing of property to upper floors, wherever possible, is of primary importance. In the meantime, you keep on a rockin’ and we’ll see you all again next week safe and sound. ← Bex Rocks w/ @chili_bex will be tearin’ it up this Thursday! !